I set up IFA Consultancy in 2004 to provide a compliance consultancy service to Independent Financial Advisers. When regulation then spread to mortgages, and then insurance, I extended my services to cover those sectors. In the last twelve years, regulation has also had an impact on firms whose main business is not primarily financial services, such as finance brokers, motor traders and consumer credit businesses. I have therefore gained a wide variety of experience across the small business sector as I have helped these clients with their compliance needs. I did this with the overall aim of helping to free up the adviser’s time to concentrate on what they do best, whilst I help manage their compliance. I still operate on these principles today. I am an IFA Compliance specialist; I had 10 years’ experience as an Independent Financial Adviser prior to this role as a compliance consultant. I worked as an IFA at a bank and then in the private sector and was a manager in both environments. I am qualified to Diploma level with additional qualifications in pensions and mortgages. I like to build relationships with a firm rather than leaving them with a set of instructions to follow. Whether you are new to regulation, looking to replace your current compliance support, or looking for compliance help for the first time on specific issues then I believe I can help. 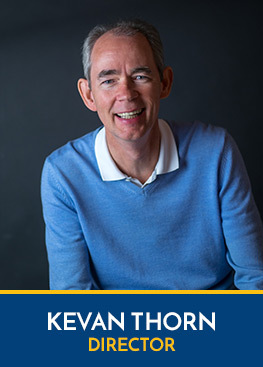 Whilst my bespoke FCA Compliance support would normally include monthly visits to your office I can sometimes offer help with one off projects – anything from FCA complaint handling, FCA authorisation, to helping to set up a FCA compliant Training and Competence scheme. The service comes with telephone and email support, manuals and documentation but my experience is that my hands-on work with you means that your compliance is more effective. It also means I am able to meet your adviser staff and offer support and advice on a one-to-one basis. 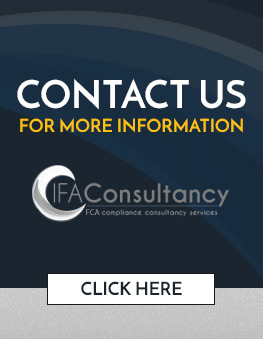 IFA Consultancy is a member of the Association of Professional Compliance Consultants. The APCC monitor their member firms to ensure that they provide quality support services and abide by the industry’s code of ethics.